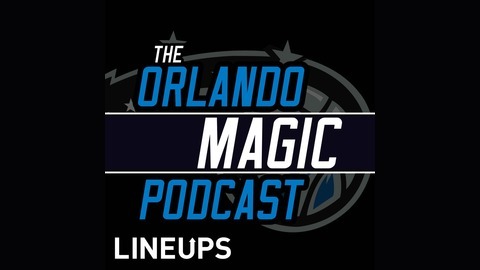 Orlando Magic Podcast Ep. 55: Is it Time to Trade Vucevic? 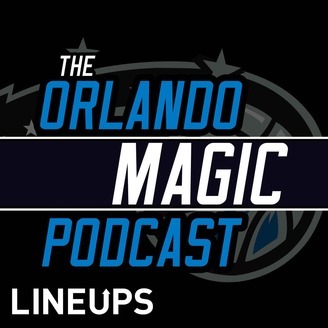 Orlando Magic Podcast Ep. 53: Mo Bamba at Power Forward?